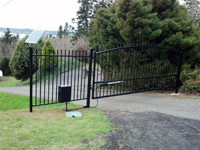 From the innovative brand Estate Swing known for its dependable gate automation comes the new eye catching and affordable Estate Swing Driveway Gate Collection. 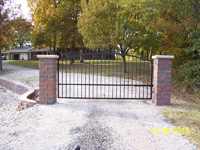 With an elegant sweeping arc and clean lines this single 14 foot long gate is functional both in its appearance and in regard to automation. 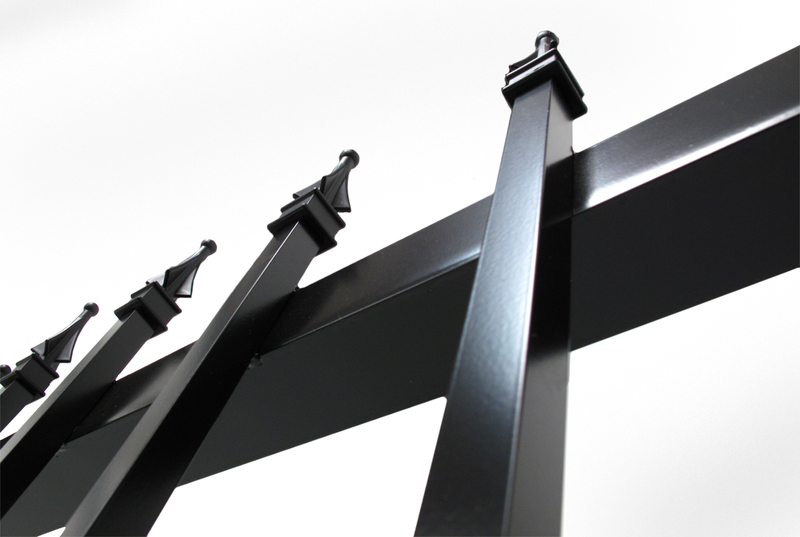 The design incorporates classic artistry, sturdy wrought aluminum alloy and a smooth powder coated finish. 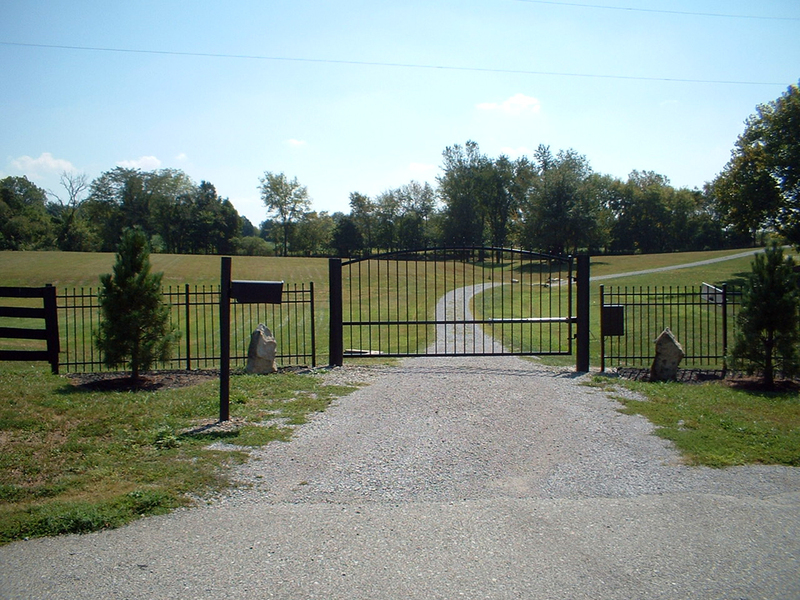 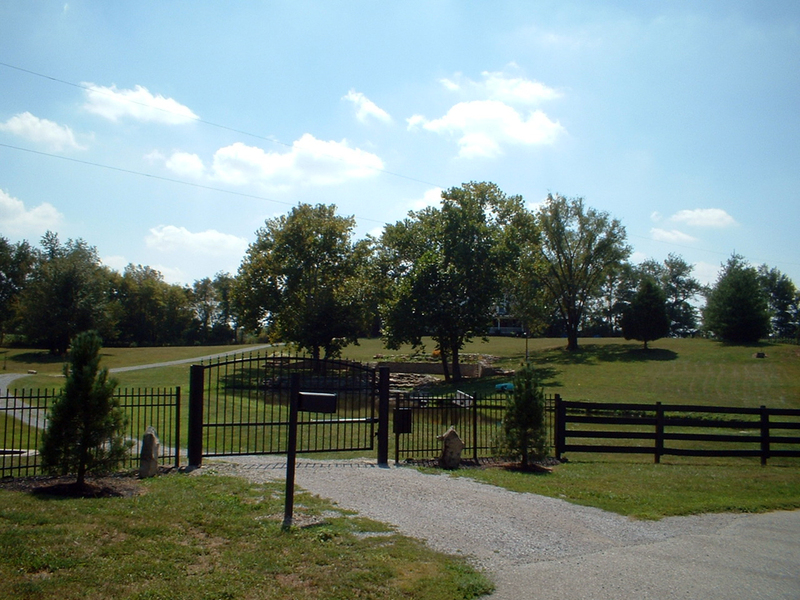 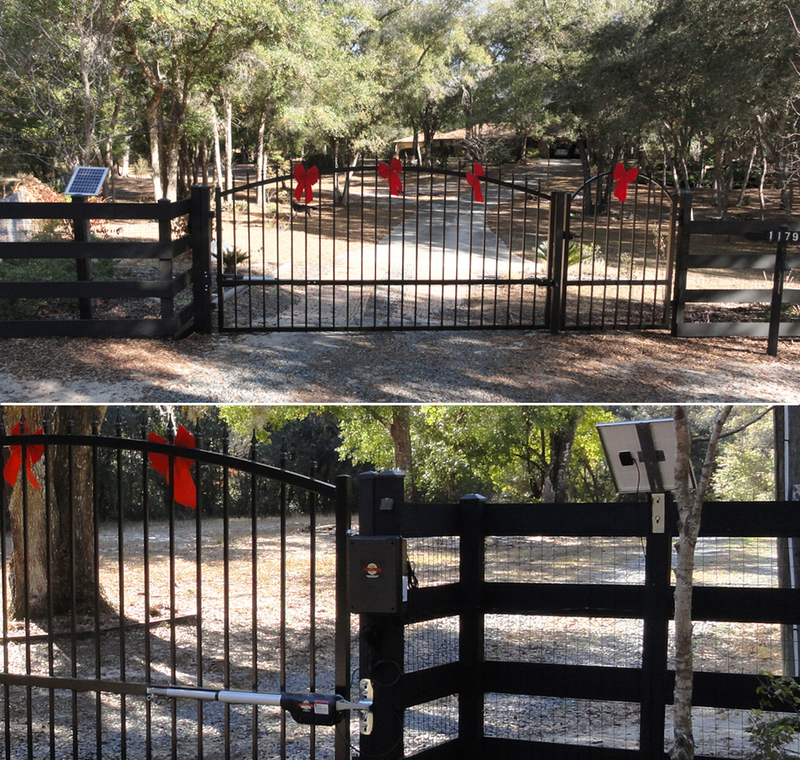 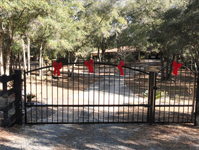 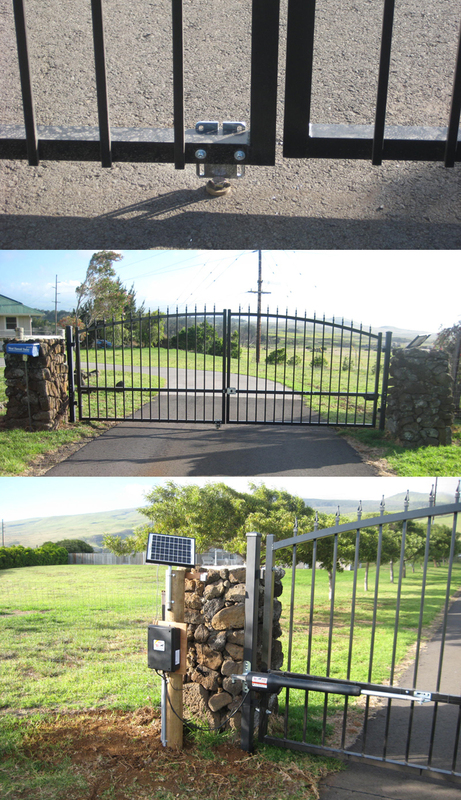 Unlike other driveway gates where automation is a secondary thought, Estate Swing recognized the need for operator placement from the start; therefore customer automation preferences were considered beforehand which ultimately prevents awkward looking and structurally unsound flat bars from being added later on. 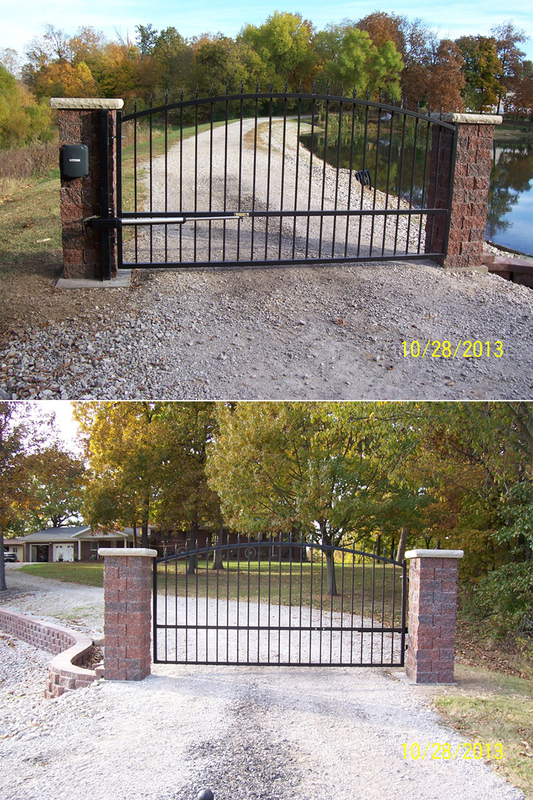 See “gate construction” below for more details on how other gate companies fail to create much needed automation support. 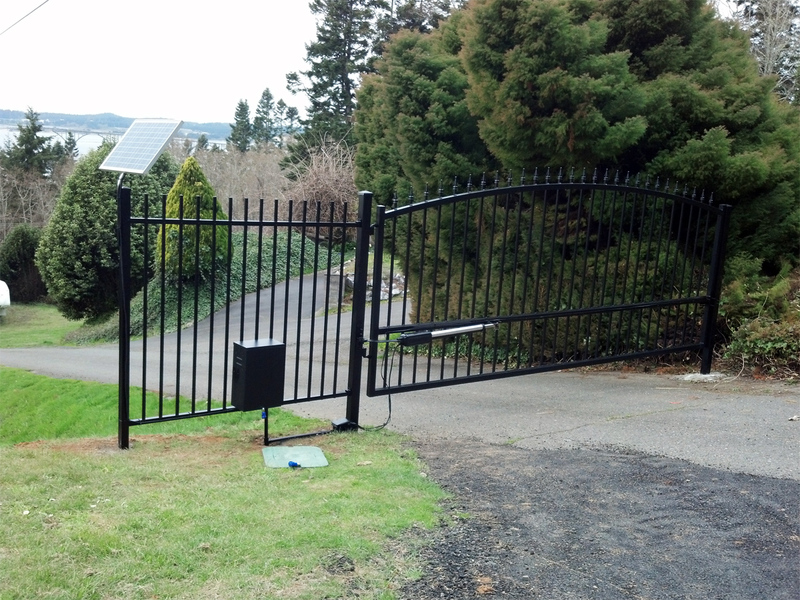 As mentioned above the construction of the Estate Swing Driveway Gate compared to other brands is no subtle difference because automation concerns were implemented during its design process. 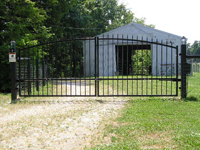 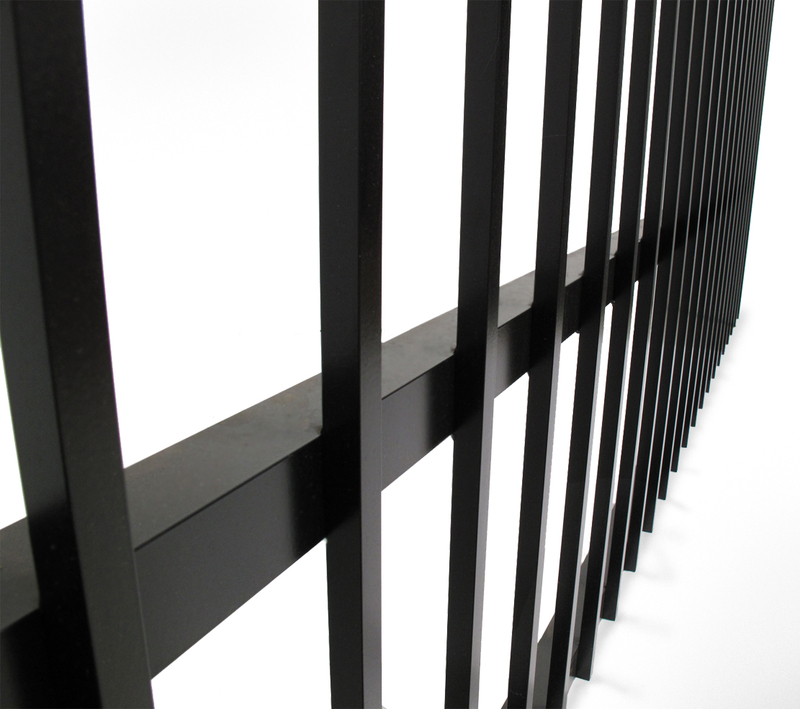 Only as an afterthought will other gate manufactures add on narrow, structurally unsound flat bars to attach the operator - which negatively affects the gates overall structural integrity. 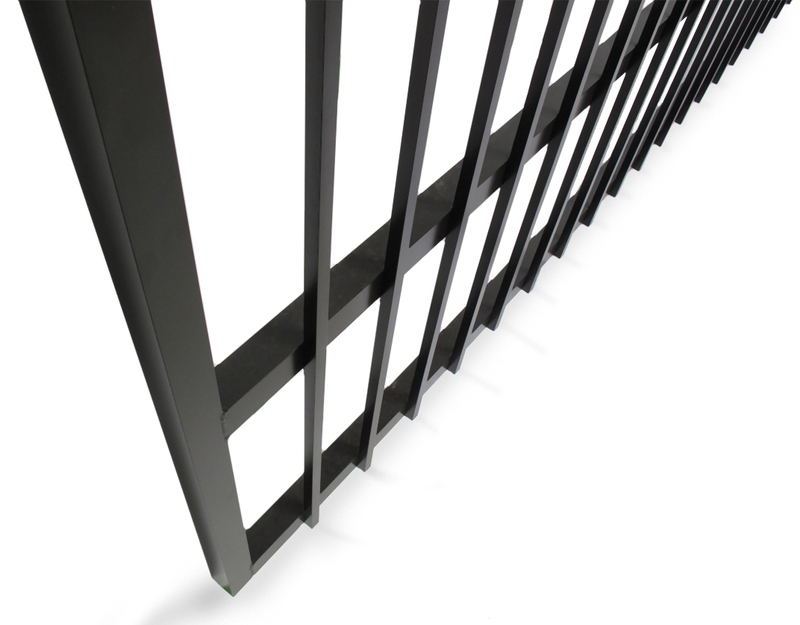 Either the bars become loose which puts uneven pressure on the opener as it retracts (scraping the paint and striping away at the core metal). 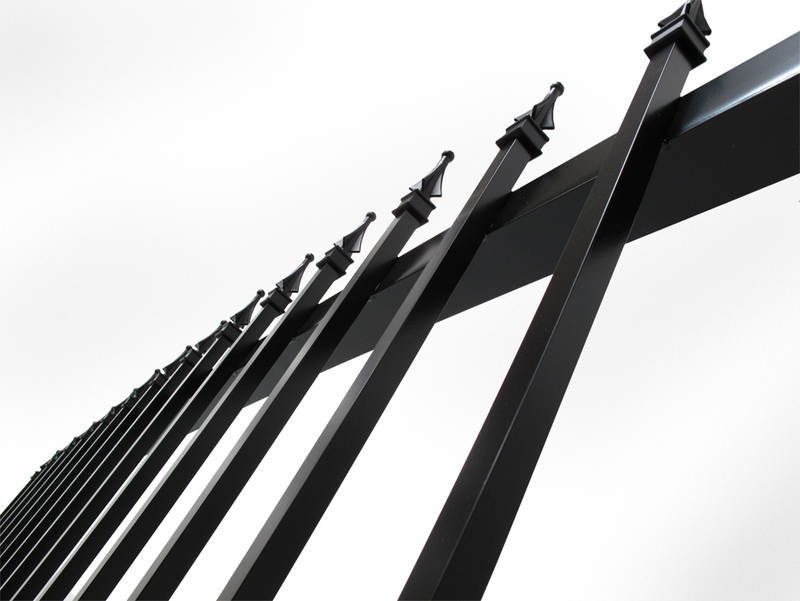 Or if it does stay in place, that plate is bolted to only 2 or 3 pickets leaving those few narrow pickets to uphold the weight, movement and pressure of the opener. 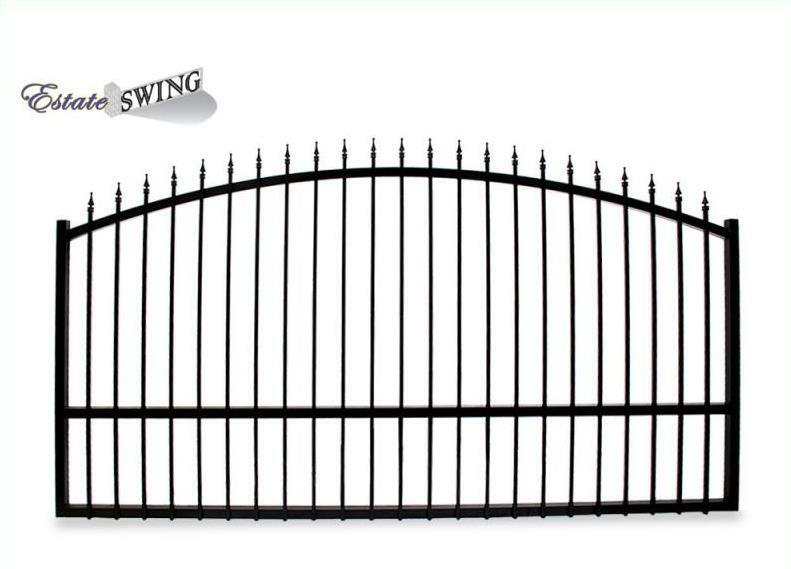 Meanwhile, Estate Swing Driveway Gates are supported by the full frame and entire collection of thicker than average pickets. 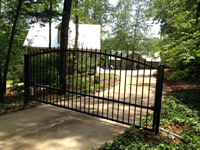 It is clear that many customers seek to automate their gate, so Estate Swing Driveway Gates were designed to achieve this purpose not as an afterthought but as a main feature of its design.